Introducing: Enclave at Willow Creek! Dont miss your chance to live in a brand new home located just steps away from Willow Creek Golf course. 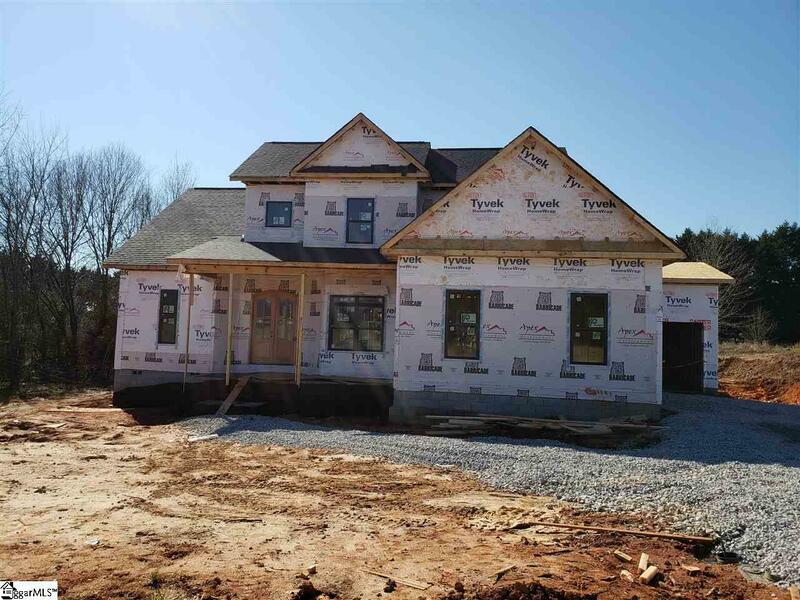 Welcome to the Enclave at Willow Creek, an all new community so conveniently located to BMW, I-85 and Greenville. 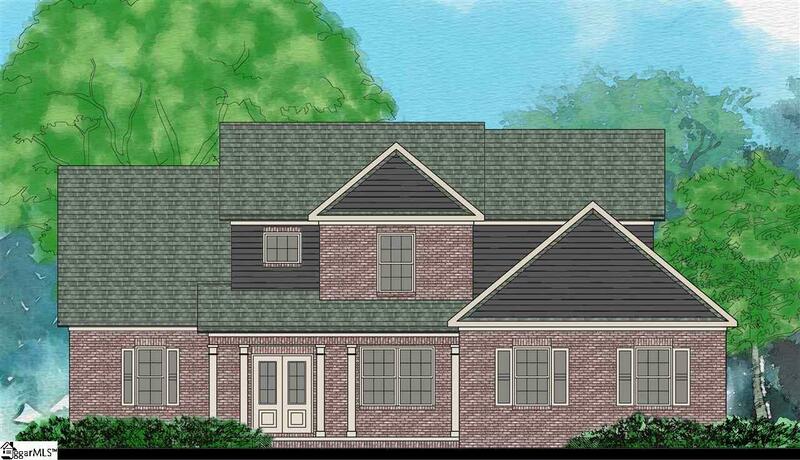 This gorgeous brick home is under construction now and will be move-in ready April 1st 2019. 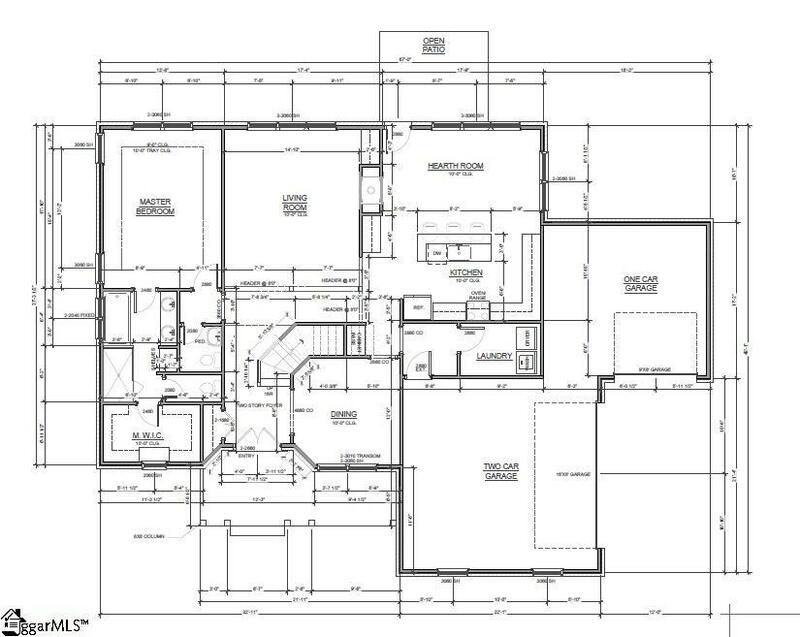 The builder is offering all the upgrades you would typically only find in a custom home including a three car garage, bronze windows, double front doors, site finished hardwoods, quartz counter tops, painted cabinetry, built in wine fridge, covered back porch and the list goes on! 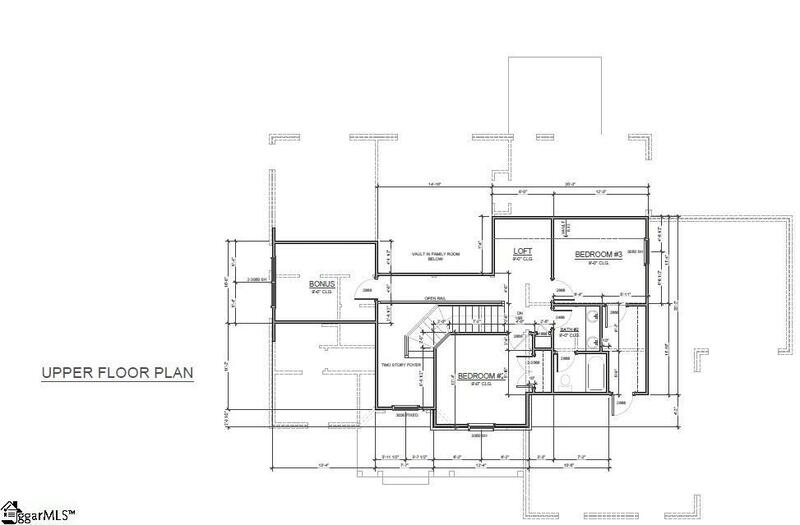 3 bedrooms/2.5 baths with a bonus room and loft area. Brought to you by Apex Development, your locally owned and operated home builder, building beautiful homes all over the upstate. Call today for a private showing! Listing provided courtesy of Laurie Kennedy of Access Realty, Llc.